Continue reading "Farrier Supplies New Zealand"
Here's another sample from Gregory's Textbook of Farriery. This is from chapter 43, "Lameness" Gregory's Textbook of Farriery chapter sample The book is available worldwide from http://www.farrier-shop.com This sample is reproduced with thanks to Chris Gregory. The contents are copyright. 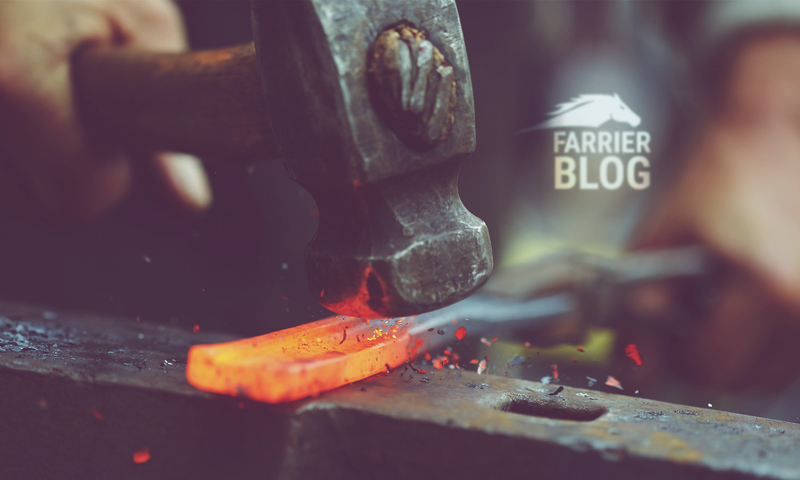 Continue reading "NZ Farrier Supplies"